Fruity glass and metal lanterns. Garden decor by day, stunning light by night. 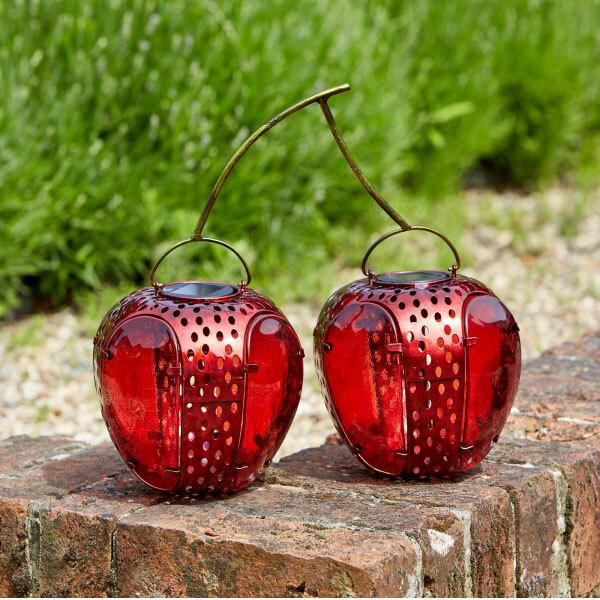 https://www.bents.co.uk/funky-fruits-cherry-ligsol0114 1178 Funky Fruits - Cherry https://www.bents.co.uk/media/catalog/product/l/i/ligsol0114.jpg 9.99 29.99 GBP OutOfStock /Outdoor Living/Outdoor Lighting/Solar Lights/Novelty /Outdoor Living /Outdoor Living/Outdoor Lighting /Outdoor Living/Outdoor Lighting/Solar Lights Fruity glass and metal lanterns. Garden decor by day, stunning light by night.